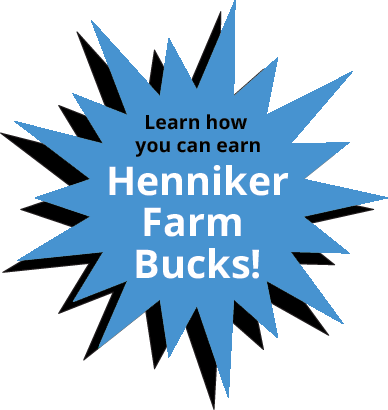 Henniker Farm & Country Store - NH clothing, feed, pet supplies, lawn and garden, annuals, perennials, and much more! We are located right off of Route 114 in Henniker, NH. 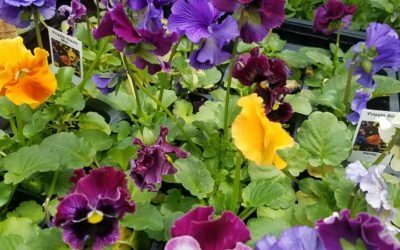 Locally grown pansies are here! Stop in to check out our great selection!